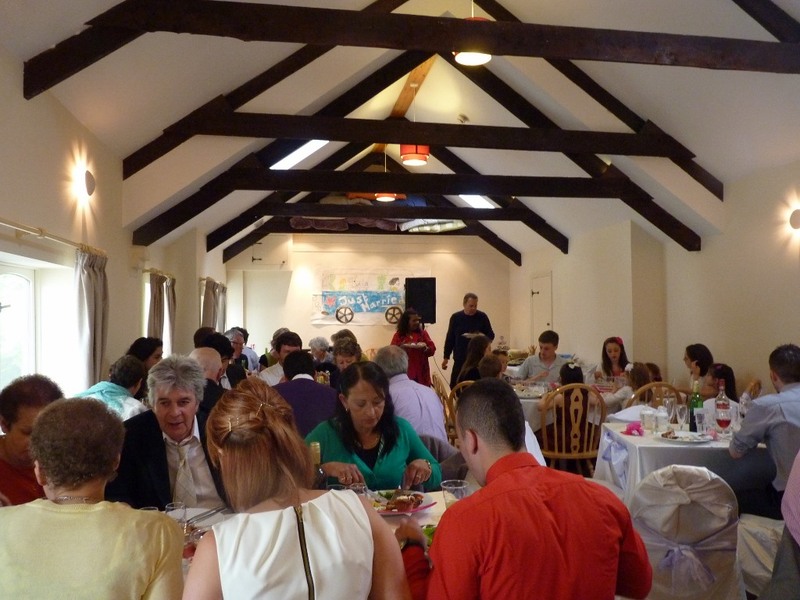 For smaller midweek weddings we can use the Old Dairy for your wedding reception. 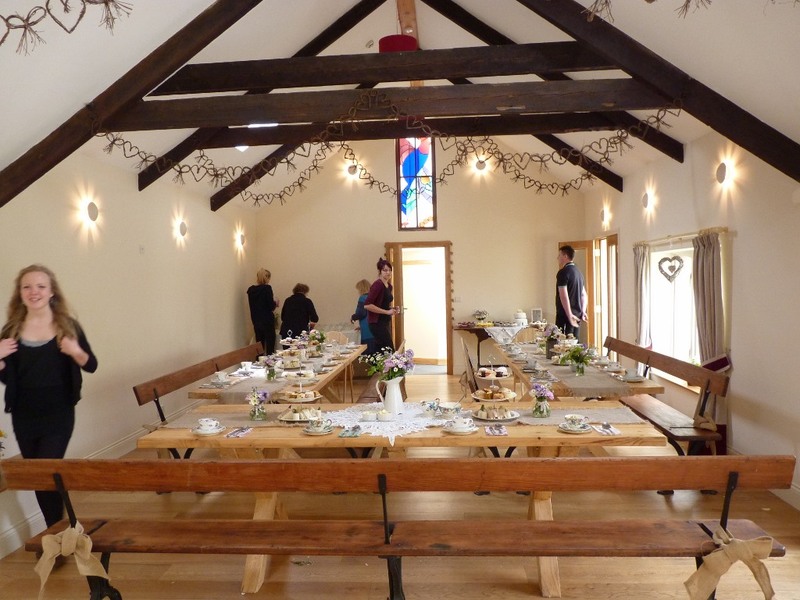 The Old Dairy can only accommodate up to about 50 people for a small wedding reception using the Byre lounge as a second chill out space and the outside bar in the yard under the canopy. 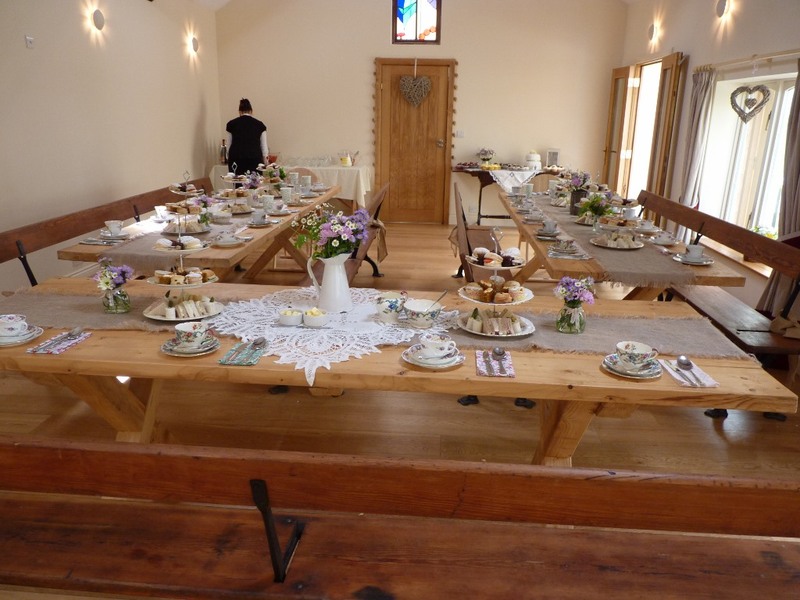 This use works best when the wedding ceremony is outside in the walled garden but if the weather does not allow this then it takes us about an hour to convert the Dairy from the ceremony space to the reception wedding breakfast venue. We can make this transformation whilst the photographs are being taken outside and or under the canopy and the after ceremony drinks are being served. 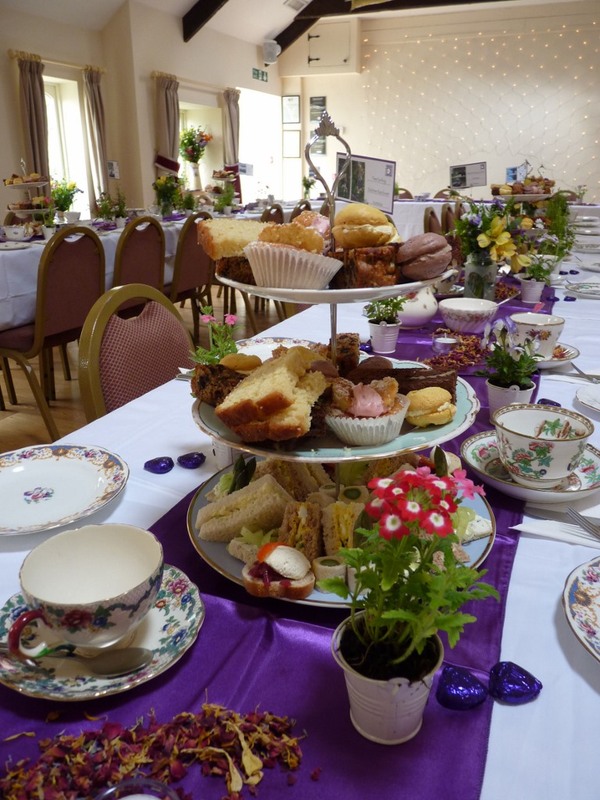 Below are some pictures of the Dairy use for the wedding breakfast.